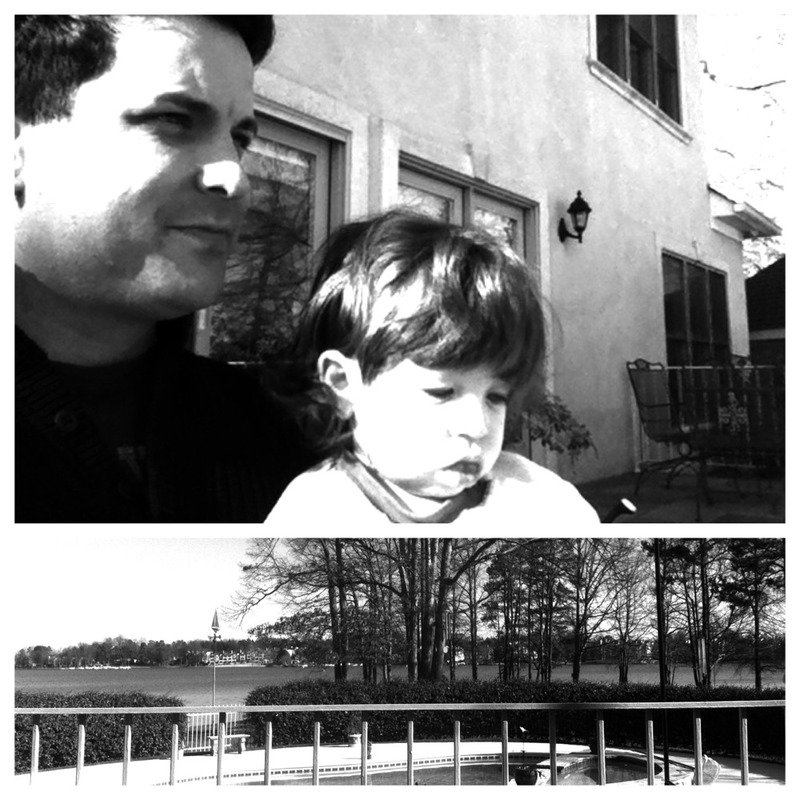 Lake Norman, North Carolina. While I'm prone to mountains, I absolutely love this view. The different places around the property have served me well through the years as I grow in grace. The Lord has met with me many times here. Today, J got up a little early (which is extremely early if its earlier than his normal) so we let Momma have some sleep. We bundled up, got some coffee, and went to sit on the porch in a rocking chair. Do you have a special spot where you talk the Lord? Dec 25 Ain't no silent night || "This Is War"